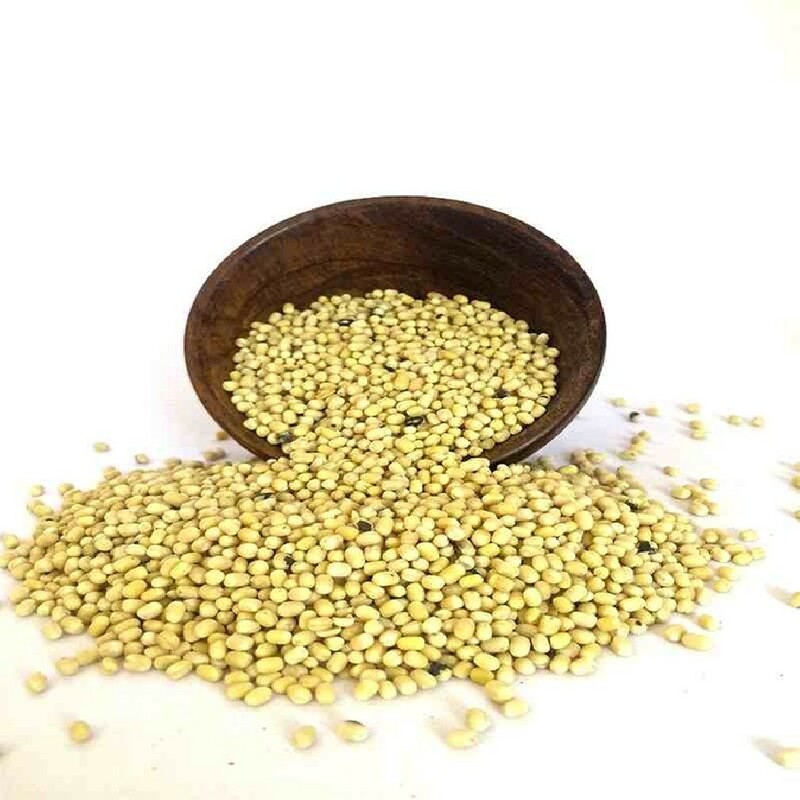 Organic Urad Dal is known Ulutham Paruppu in Tamil and is rich Vitamin, Protein, and Iron. It is consumed by everyone all over the nation. It helps in mitigating the Cholesterol level in our body. 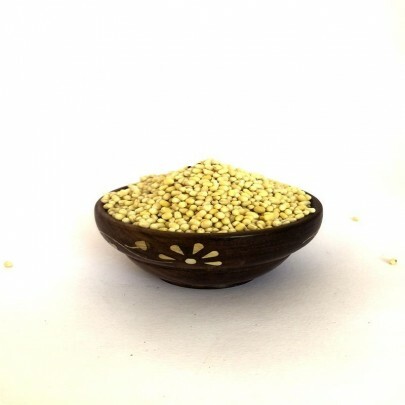 OYC fresh Urad Dal is cultivated organically and packed with care and hygiene. The Dishes made out of Urad Dal are Dosa, Idly, Vada, Sprouted Urad dishes. This is one of the south Indian kitchens favorite. Urad dal is also good for women as it has Iron, Folic acid, Calcium, Magnesium, Potassium which makes it a healthy pulse. It is extensively utilized in various Culinary preparations such as Dosa, Papad, and Vada. Buy Urad Dal / Ulutham Paruppu in Chennai from OYCFresh. Easy online payments such as Net Banking, Credit and Debit Cards, PayTM and Bank wire. We also accept Cash on Delivery. Delivery available across Chennai.